Dental Implants are man-made replacements for the tooth roots that have been lost. They behave exactly like real roots – even bonding naturally with the jawbone. Dental Implants are a titanium screw which is placed into the jawbone to replace the root of the lost natural tooth. The implant fuses with the jawbone to form a secure foundation for the tooth replacement. This process is called ‘osseointegration’. Dental Implants are permanent and are a brilliant alternative to dentures or missing teeth. They can replace everything you have lost – from a beautiful smile to normal chewing ability. The Dental Implant forms a secure foundation for the replacement teeth and bonds with the bone. The dental implant feels and functions like natural teeth. If you are missing a single tooth, missing several teeth or are wearing dentures, this could be the solution for you. If you are missing a single tooth or have a tooth that is irreparable, a dental implant may be the best solution. 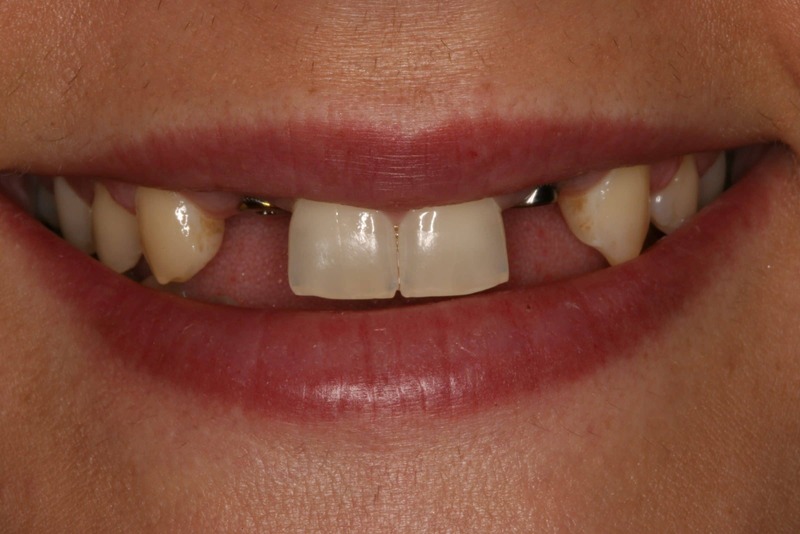 This is treated like a free-standing unit where the surrounding teeth remain untouched. When you have 1, 2 or 3 missing teeth and you would like something in their place or need a tooth removed and replaced, the traditional way to replace these was with either a partial denture or a bridge. A partial denture is usually plastic, bulky and only a temporary measure and a bridge involves support from adjacent teeth and reshaping of healthy natural teeth. A single tooth implant is the ideal long term solution. An Implant is a titanium screw that is placed in your jaw bone during a small surgical procedure to replace the root of a tooth. Titanium is the only metal that bone integrates with; meaning bone fuses itself to the titanium. Once we have allowed time for healing, a replacement tooth can be created. The time from the placement of the implant until healing is complete is anywhere between 3-6 months depending on each individual’s circumstance. This gives you adequate time to heal and prolongs the life expectancy of the implant. Once implant has been placed and healing has occurred, you can now look forward to having the preparation and insertion of the finished implant crown. 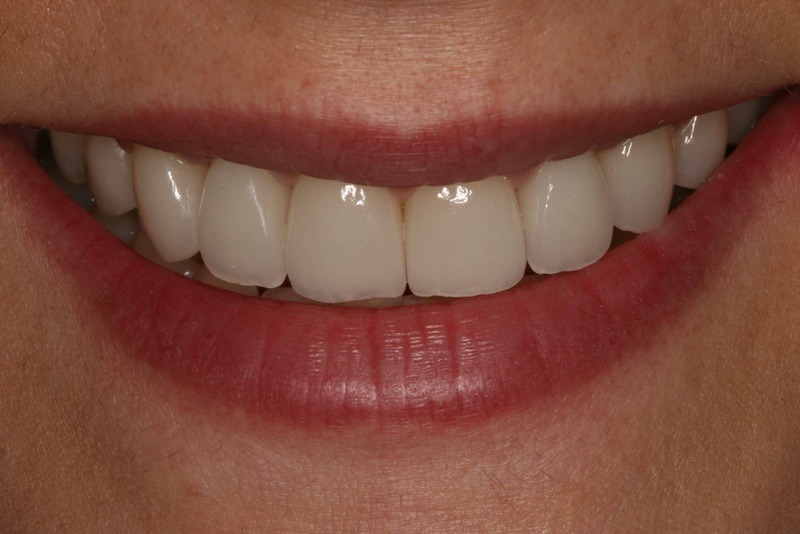 If you have several teeth missing, then a fixed implant-supported bridge may be the solution. It has stability and function that dentures cannot offer. In addition to looking and functioning like natural teeth, implant-supported bridges replace teeth without support from adjacent natural teeth. Other common treatments for the loss of several teeth, such as fixed bridges or removable partial dentures, are dependent on support from adjacent teeth. Also as they will replace some of your tooth roots, your bone is better preserved. In the long term, dental implants are aesthetic, functional and comfortable. Dental health has a great impact on our life. Loss and damage of one or more teeth can affect the function and aesthetics of your teeth. Fortunately, modern dentistry offers a variety of solutions to restore or replace teeth for a natural appearance and improved function. Traditionally, some restorative dental procedures required many steps. Due to modern implant design and techniques, it is possible to have permanent fixed teeth in as little as 3 days. This procedure is suitable for patients requiring major restorative work or permanent denture replacement . 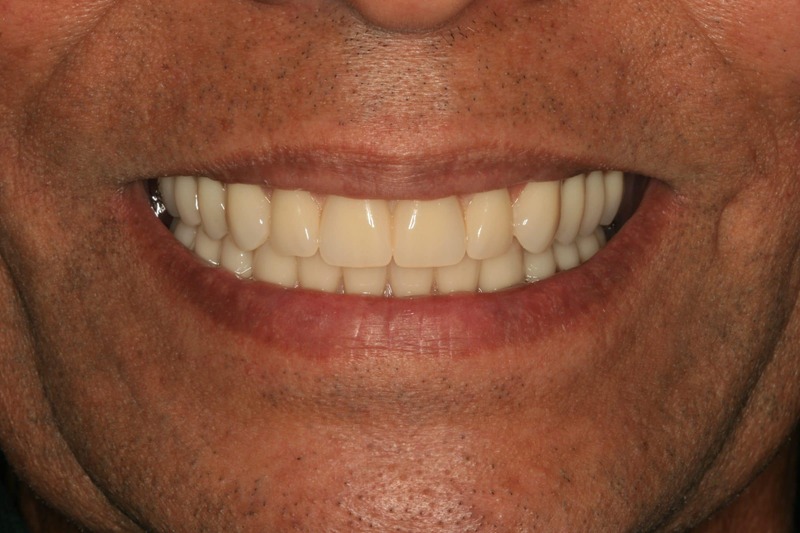 This 3 day smile makeover (All-on-4 system) is a cost effective, advanced technique whereby a whole arch of teeth is supported by only 4 implants. This revolutionary treatment concept can be used in either the upper or lower (or both) jaw to support immediate fixed replacement teeth that look, feel and function very similar to natural teeth in as little as 3 days. 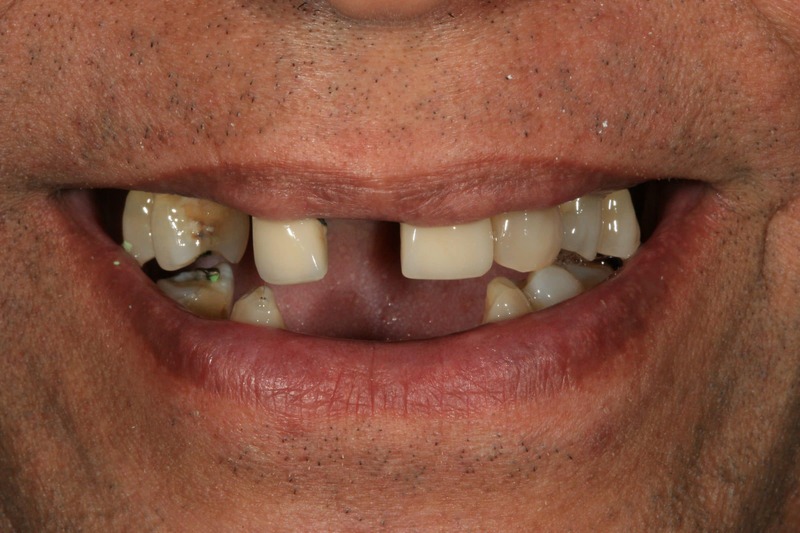 This modern technique requires only 4 implants for a whole upper or lower arch. Two implants are placed vertically in front of the jaw and two back implants are placed at an angle for up to 45 degrees. This allows support for total rehabilitation overcoming bone deficiencies and in many cases avoids grafting procedures.